Any 911 ST is a rare bird—only a small number were built between 1969 and 1972, all in various configurations of race trim and only available to motorsport customers. 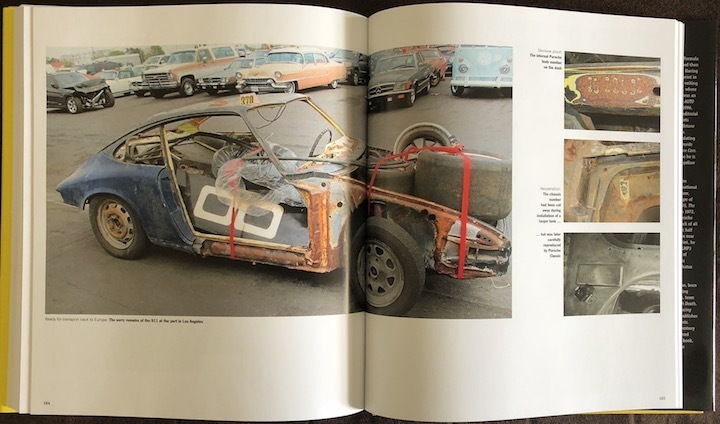 The one car this entire book is about, chassis 911 230 0538, is a 911 like no other. 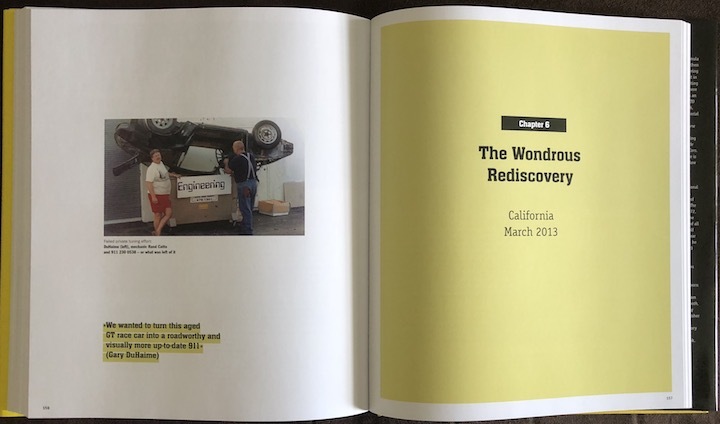 In fact pretty much each individual chapter of its story would make it special, but together they make for an almost unbelievable history that couldn’t have been planned this way if you tried. 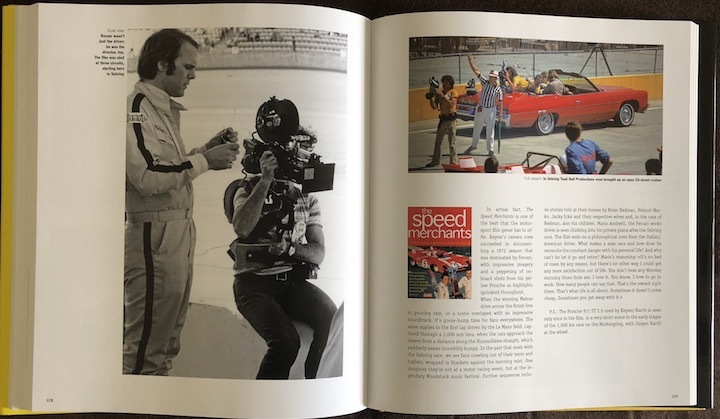 Regardless of any Porsche leanings, anyone with an interest in sports car racing knows the documentary film “The Speed Merchants” (preceded by a book of the same name) about the 1972 World Sportscar Championship. 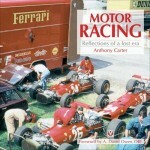 The movie required a camera car that could keep up with the racecars—and this is that car. Actually, there was a second camera car but that one was a street 911. 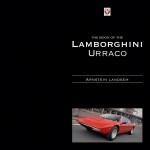 The movie, just to get it out of the way, is included with the book, which is also available in German so be sure to buy the version that is formatted for your DVD player’s county code (or just play it on a computer; also, the DVD in either book is in English). 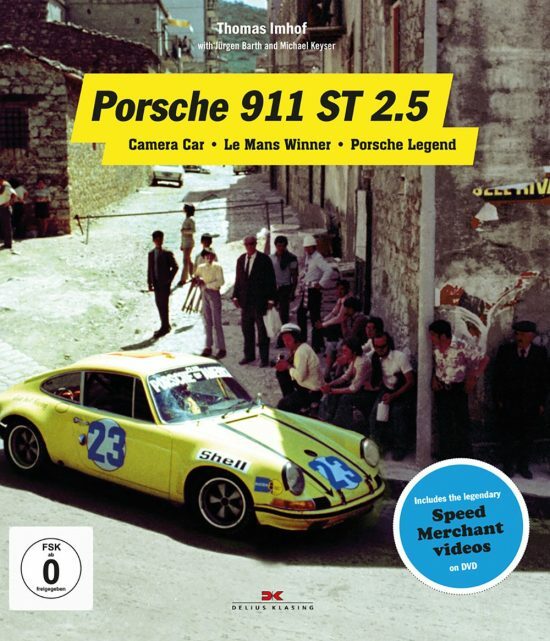 230 0538 appears only for a fewseconds in “The Speed Merchants” but it is the only 911 ST that ran in all 1972 WC races, ending the season with a class win at Le Mans. After a few more seasons in club racing in the US the car went to ground—for years, and years and years, until . 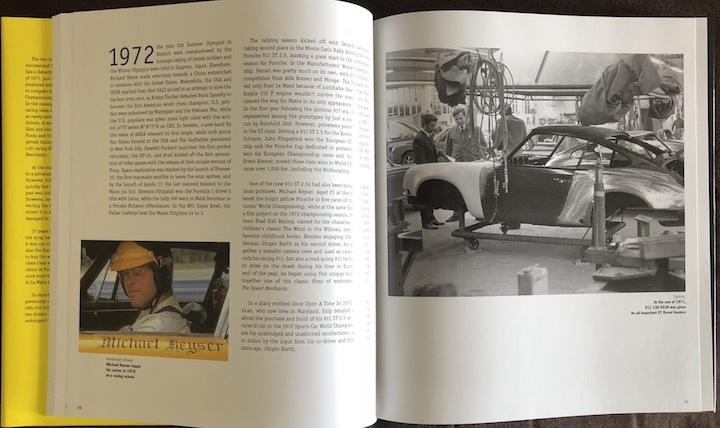 . .
Well, Imhof, a German motorsports journalist and here the lead author, has compiled a rich picture of all that is known of the now fully restored car’s life. 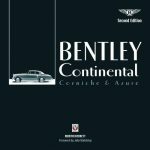 Keyser and Barth had been connected to the car from the beginning, young men in their twenties then, and even this part of the story is quite unlikely to be possible today. 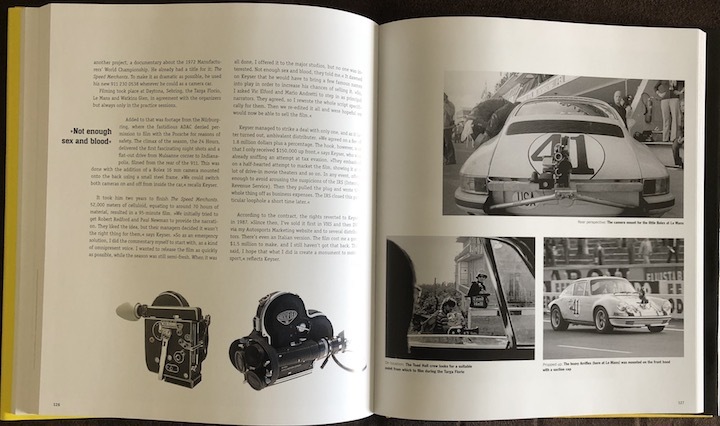 As both racer and filmmaker/photographer, Keyser (who would later write the book A French Kiss with Death about the epic movie “Le Mans”) had naturally been in a position to compile—and hold on to—all the sort of material that makes resurrecting this story today in such detail easier. 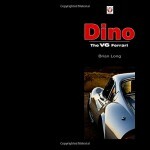 Whether it’s the ST’s important role as predecessor to the RS, RSR, and Turbo models, or the movie angle, or the story of the relentless sleuthing that led to the discovery of the lost car, this book has a lot to say and show—don’t miss it. 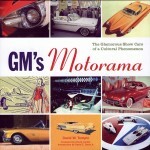 As most books by this publisher it is design-intensive and features high production values. A word of caution: do not attempt to detach the DVD’s paper sleeve from the inside back cover to which it is glued, crooked at that: it’ll make a nasty tear in the endpaper.